The OssaTron® is approved by the FDA to treat chronic plantar fasciitis and chronic lateral epicondylitis that has failed to respond to conservative treatments. 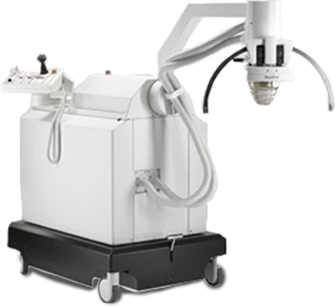 Premier Shockwave, Inc. is the nation's largest mobile OssaTron® service provider -- servicing over 450 hospitals and surgery centers in 42 states. The dermaPACE® is FDA cleared to treat diabetic foot ulcers (DFUs) that have not healed after 4-weeks of conservative care. 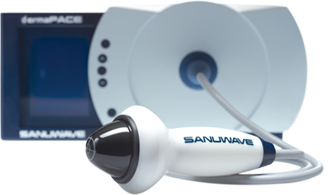 Premier Shockwave and Premier Shockwave Wound Company, a controlled affiliated company, have been selected by SANUWAVE Health, Inc. as the exclusive distributor of the dermaPACE® system to the Veteran's Administration, Indian Health Service, and Tribally operated healthcare services throughout the United States. 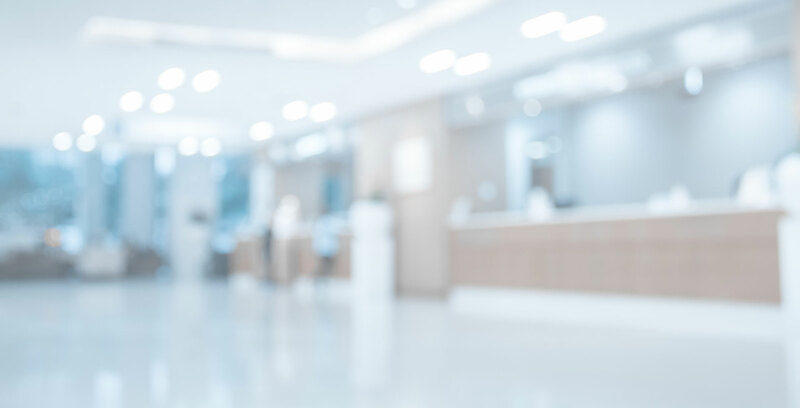 Premier Shockwave and Premier Shockwave Wound Company are non-physician owned, privately-held companies.